A Facebook post by one of Blogger's friends inspired today's post on Senator Bernie Sanders (I-Vermont). Said friend bemoaned the current presidential nominee choices. Speaking of which, just a reminder that Governor John Kasich (R-Ohio) is in the Candidate Forum tomorrow. This led yours truly to quote House of Cards's Frank Underwood, "we get the leaders we deserve." It made Blogger wonder about Senator Sanders. Specifically, what were the circumstances that brought the Gentleman from Vermont to the forefront of the national conscious? 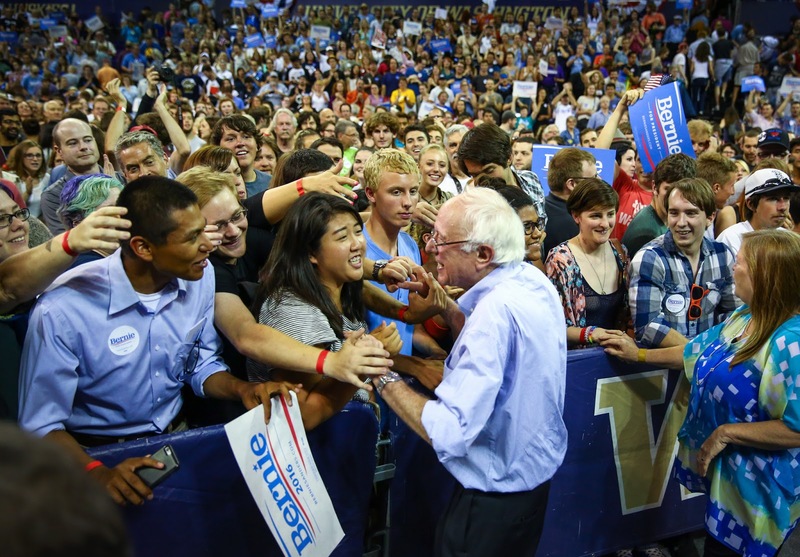 Richard Florida explains in his CityLab article, "How Burlington's Creative Class Explains Bernie Sanders," that it was city's long held values of education, innovation, and tolerance that helped propel Sen. Sanders to the national stage. 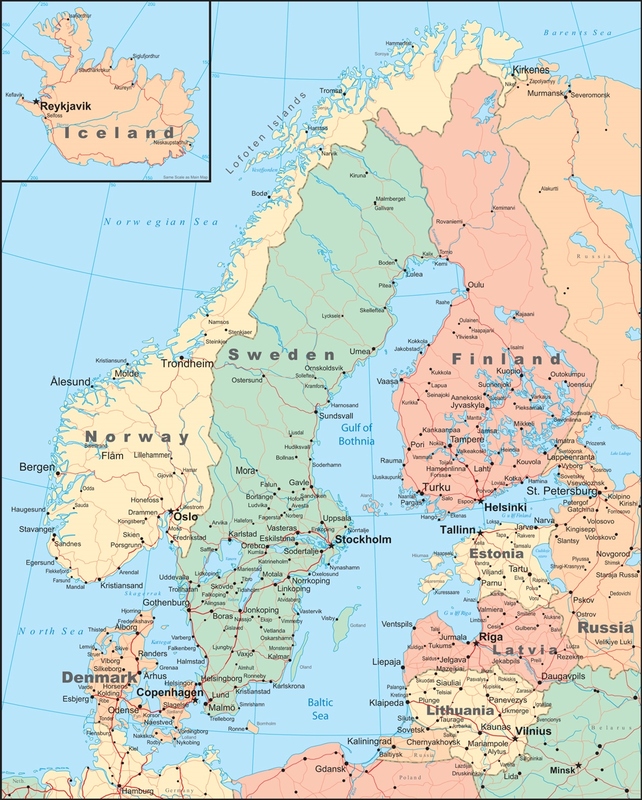 Sen. Sanders is fond of pointing to the Scandinavian and Nordic countries-socialist democracies with larges shares of the creative class-as his examples of economic prosperity. Countries like Sweden, Denmark, and Finland all rank high on the Martin Prosperity Institute Global Creativity Index (http://www.martinprosperity.org). Mr. Florida writes, "These nations are prime examples of what the political scientist Ronald Inglehart calls, post-materialist nations, which unlike traditional socialism, value self-expression over material goods." 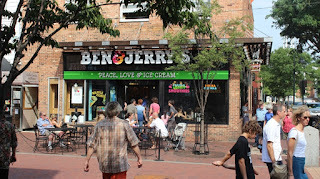 No coincidence, they strongly resemble Vermont's capital city. ...has long embodied the earthy progressivism and can-do independence that define the state's spirit. Mr. Florida points out, "In fact, the city was the first in the U.S. to fund a community land trust and run entirely on renewable energy." Burlington has a large share number of creative class residents-higher than the national average (who make up about one-third of the workforce). 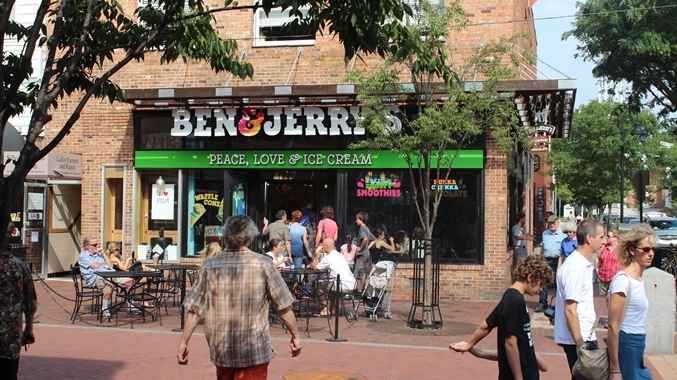 Burlington's population of creative class residents is equal to Boston and San Francisco, and ahead of creative class hubs such as: Seattle, Baltimore, Denver, and Austin. Surprised? So is Blogger. Essentially, "Burlington ranks 20th in the U.S. in terms of its creative class share, with creative class members making up 38 percent of the total workforce." 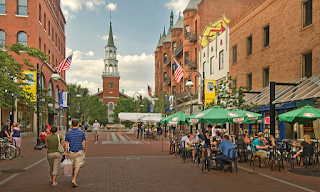 On Mr. Florida's Creativity Index, Burlington ranks 15th in the United States. Individually, the Burlington metropolitan area ranks 11th in technology. The number of creative workers living in Burlington exceeds the national average in professions such as: architecture and engineering; arts, design, entertainment, sports and media; business and finances; computers and mathematics; education; and healthcare. 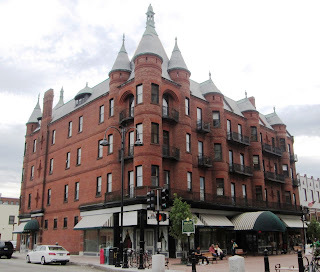 Burlington also seems to have a more sporty population, ranked 8th in the number of people that walk to work and 334th in the number people that share rides or drive to work alone. 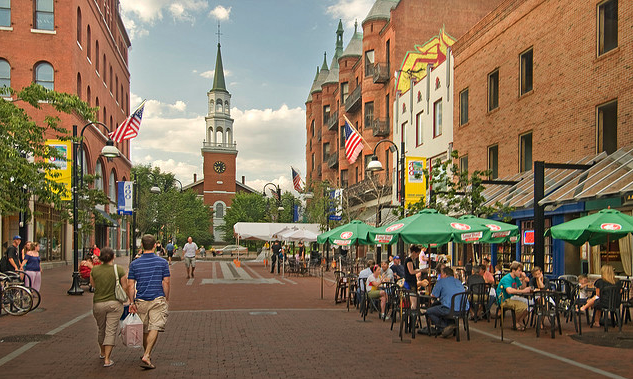 Essentially, Burlington is a creative class nirvana "complete with an active, open, and tolerant environment, a highly urban structure, and a healthy share of workers in fields such as architecture, engineering, and high-tech." While the service sectors still composes the majority of the labor pool (almost 50,000 employees), the creative sectors (41,560 employees) surpasses the traditional blue-collar workforce. One explanation for this phenomenon is Burlington's population is over 90 percent Caucasian and about eight out of ten creative class jobs in America are held by Caucasian. 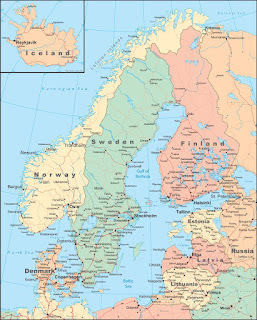 However, despite Sen. Sanders's affections for Scandinavia, the indicators of widespread property of his home town is less inclusive than Denmark, Sweden, and Finland. To quantify this disparity, Burlington's income inequality (based on the Gini coefficient) competes with the U.S. as a whole (about .45), "...it is substantially worse than in Sweden, Denmark, and Finland (with Gini coefficients of around .25 to .30) making these countries far more equal places to live." What interests Richard Florida about Sen. Bernie Sanders's version of "socialism" is its resemblance to the creative class variation rather than the more traditional working-class version of socialism. Fascinating how Mr. Florida put the word socialism in quotation marks when referring to Sen. Sanders's concept. Perhaps the reason for is the Senator's focus on economic equality combined with innovation resonated with Burlington's creative class so much that he was re-elected mayor three times. It also seems to be resonating with millennials across the United States. What is apparent is that the creative class has formed the trajectory of political career. The question still remains will the support of the young, creative workers across the United States be enough to propel Senator Sanders all the way to the White House?